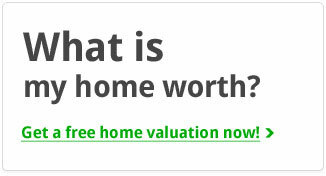 Looking for a home in Oakmont? 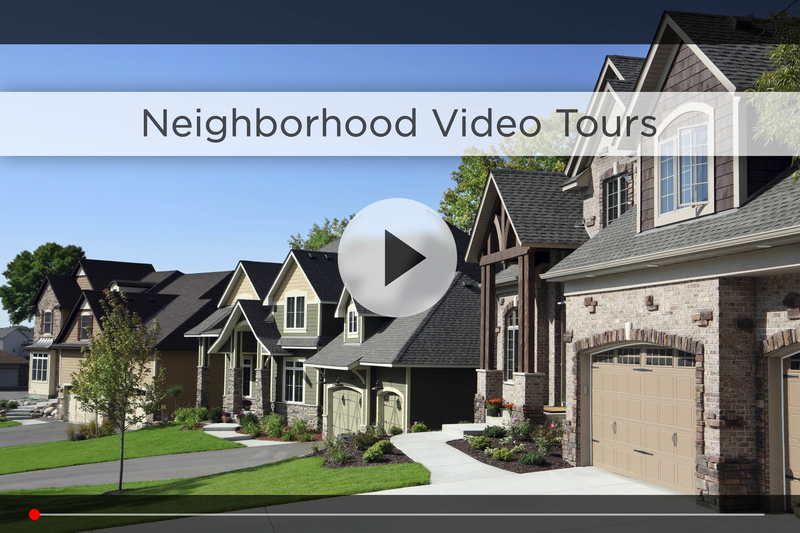 Let Nebraska’s #1 team give you a behind the scenes video tour and check out the latest Oakmont homes for sale. The Oakmont subdivision in Omaha is located at 192nd and F Streets. Neighbors love living here because the area is family-friendly, clean, quiet, has a great walkability and is well maintained. And the one thing you’ll notice when driving through the neighborhood is that it has more large four and five bedroom homes than many other subdivisions in the city. Oakmont is also located close to Whitehawk Park and Whitehawk Lake. At the park you will find a playground, great walking trails and lots of open space to relax. As part of the Millard School District, younger kids will attend Reagan Elementary, which is right on 198th Ave. Older kids will attend Beadle Middle School and Millard West High School, both around 5 minutes east off 180th & Q. For your daily shopping, HyVee is just down the street on 180th & Q St along with Scooters for your morning coffee, and Walmart Supercenter, Lowes, Bakers and much more are just minutes away between 170th and 192nd and West Center. You also have Village Pointe and Oak View Mall less than 15 minutes away and the Nebraska Crossing Outlets on the outskirts of Gretna. 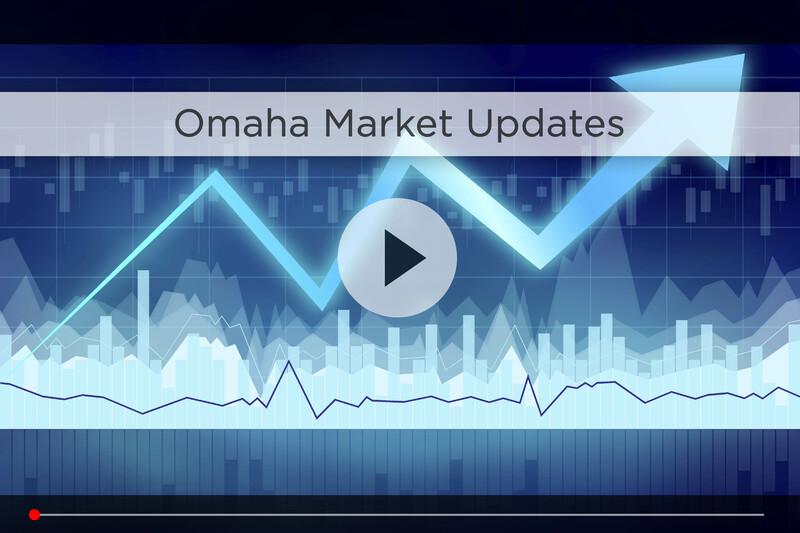 For commute time, you’re best bet is taking 204th to West Dodge to hop on I-680 and then I-80, that way you’re only 30 minutes from downtown Omaha in good traffic. If you’re in the mood to grab a drink, watch the game or catch a live band, places like Tanner’s Bar & Grill and Two Fine Irishmen are both a few blocks down Q St. If you want to stay fit, check out Black Clover Fitness on 192nd & Q, or the huge, family-friendly Lifetime Fitness on 170th & Center. Take the family out for the day to Lake Zorinsky, where you can fish and boat or take a hike and see what sort of wildlife you can find. Feeling a little less woodsy? At Chalco Hills you can play baseball or soccer with the kids or just enjoy a nice picnic after enjoying the playgrounds. Happiness is one home away, in Oakmont subdivision! 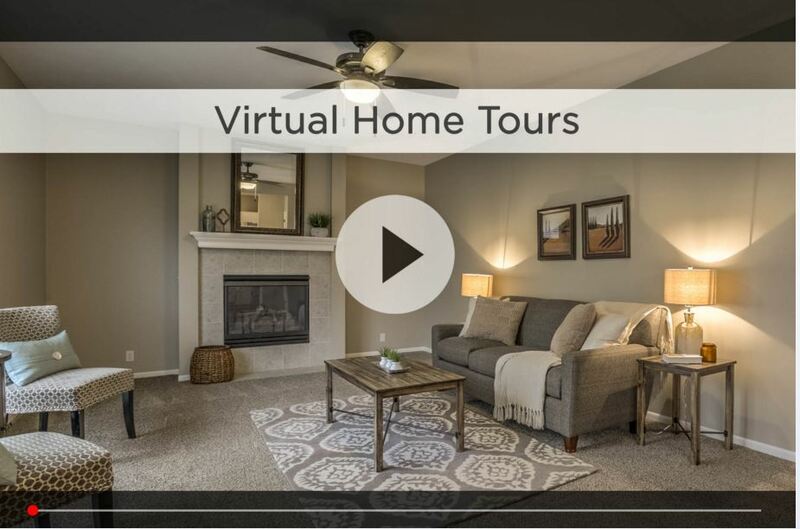 For additional information on any of these Oakmont homes for sale, first click the picture of the home and from the Detail page, click Contact An Agent or Schedule a Showing. As Nebraska’s #1 team, we can give you detailed information and schedule a showing even if the home is listed through another agent or brokerage.